The Touchline generation offers more flexibility and automation than any other product in its class. 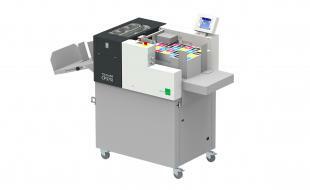 The Touchline CP375 DUO handles paper stocks up to 400gsm, creasing and folding in a single pass. 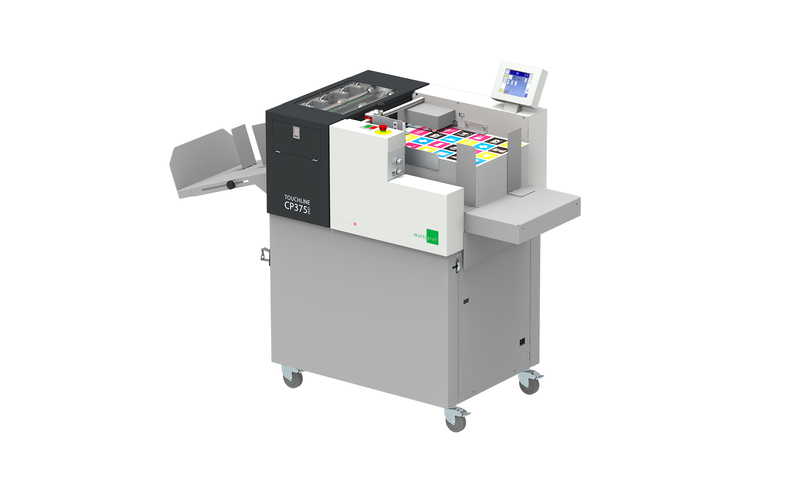 The Multigraf Touchline CP375 DUO is the ideal Creasing and Folding solution for the high volume printers and mailroom service providers. The CP375 DUO creases and folds a wide range of documents up to 6,000 sheets per hour, utilizing a variety of high quality tools for non-stop productivity. Users can process documents up to 400gsm and sizes up to 375mm x 1000mm, with the optional tray extension. Interested in the Multigraf CF375? Contact us to see what this Creasing & Folding Machine can do for your business!